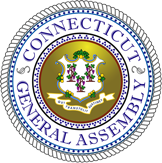 The 2019 Connecticut legislative session is set to convene on January 9, 2019, and is projected to adjourn by June 5, 2019. ﻿Prior to the opening of the odd-year session and for a limited time thereafter (as specified in the joint rules), members and members-elect of the General Assembly may file proposed bills and resolutions in the house in which they serve. Proposed bills are not written in full statutory language. Rather, they state briefly (usually in a single paragraph), the substance of the proposed legislation in informal, non-statutory language. Only a committee may introduce bills written in formal statutory language. After the public hearing, the committee meets to decide upon its action on the bill. Upon a favorable vote, the bill must be first reviewed by the Legislative Commissioners' Office and approved by a Legislative Commissioner before being sent to the house in which it was introduced. When passed by both houses, the bill is delivered to the Legislative Commissioners' Office for engrossing and supervision of printing in its final form. The bill is transmitted by the Clerks to the Secretary of the State who presents it to the Governor for his approval or veto. The National Labor Relations Board announced this week that they have extended the deadline to submit comments on the proposed new joint employer standard until January 14, 2019. 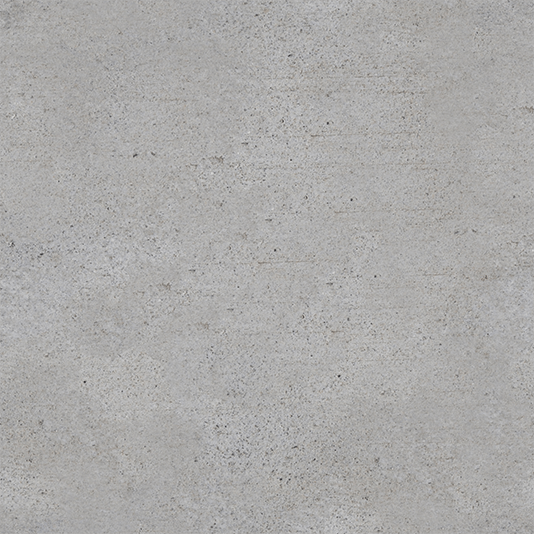 AHLA has already signed on to the comments filed by the Coalition for a Democratic Workplace (CDW), and also plans to submit our own comments. NLRB's proposed rule can be found here. The full press release from the NLRB can be found here. The Los Angeles City Council unanimously passed the short-term rental proposal supported by AHLA and state partner CHLA. This victory marks an extremely significant win for our efforts nationally as LA follows a series of other major cities to take action in reining in short-term rentals in residential areas. Just this year, our collective efforts have resulted in comprehensive legislation passed in San Diego, Boston, New York City and Washington, DC, to name a few. USA Today - Deaths at Airbnb rentals put spotlight on safety and security do I want them to do here? 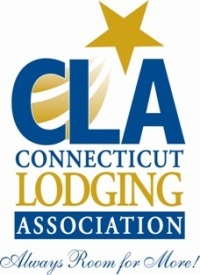 AHLA believes that there should be a level and legal playing field within the lodging sector, and that regulations and taxes with respect to short-term rentals should be strictly enforced. 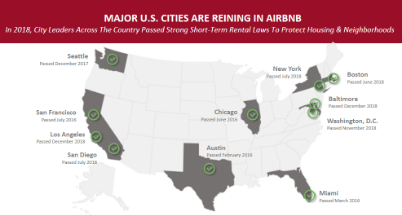 We support the rights of property owners to occasionally rent out a room or their home, but commercial operators within the short-term rental industry should not be allowed to operate outside of the law.